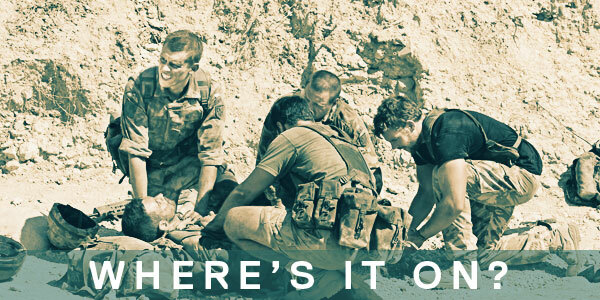 Download the Kajaki song ‘All of My Life‘, now. 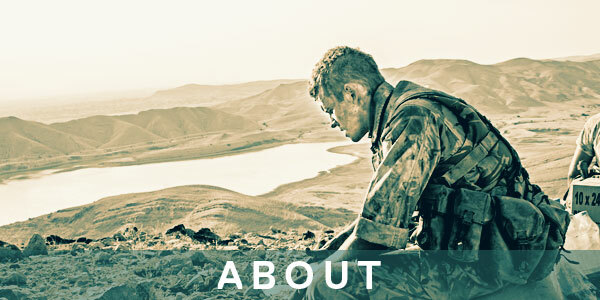 ‘All of My Life’ which is written and performed by Phoebe Katis and features in Kajaki. 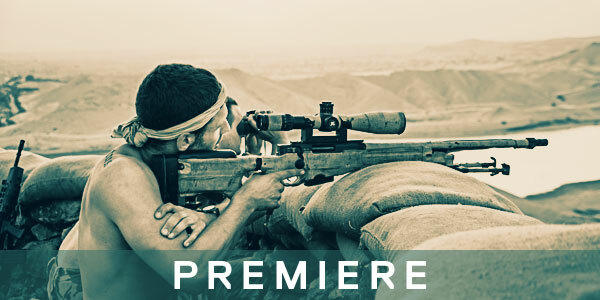 The True Story is now available to download on iTunes. Part of the profits from ‘All of My Life’ downloads will be donated in equal proportion to Help for Heroes Official, Royal British Legion and Walking With The Wounded. For more info, please click here. 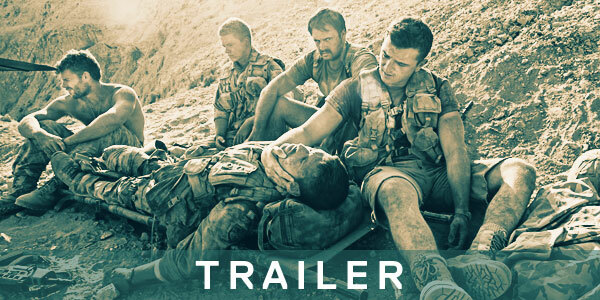 Please note that KAJAKI The True Story contains scenes with very strong language and strong bloody injury detail that some viewers may find distressing. Free and 100% confidential helpline that provides a supportive, listening and signposting service for serving personnel, former members of the Armed Forces and their families.